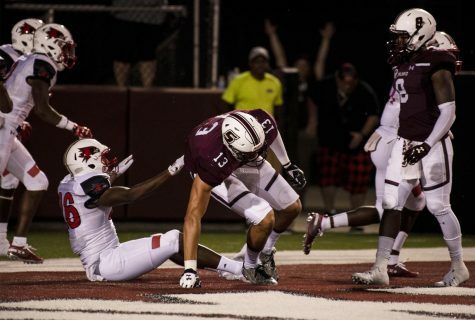 During Saturday’s season opener, SIU football lost 38-30 to Florida Atlantic. 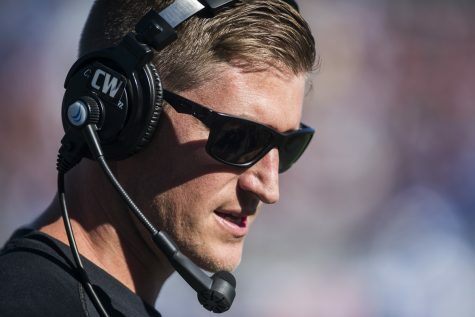 Here’s what we learned in the first game of the Nick Hill era. Florida Atlantic may not be world beaters by any means — no winning seasons since 2005 — but when you can put up 530 yards on a Football Bowl Subdivision opponent as a Football Championship Subdivision school, that’s saying something. Senior quarterback Josh Straughan threw for 367 yards with one touchdown in his first start. Sophomore running back Daquan Isom rushed for 80 yards on just five carries, but one of those carries resulted in breaking a 69 yard run for a touchdown. 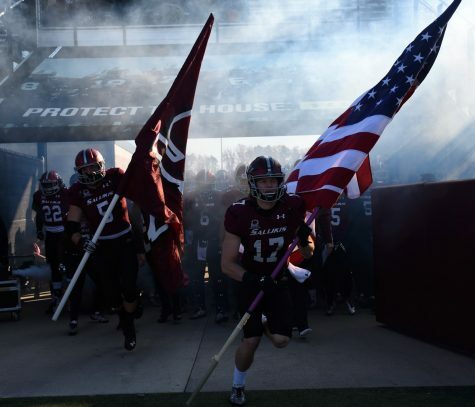 In last season’s 48-47 loss to Indiana, the Salukis put up 659 yards of total offense on the Hoosiers. It shows how potent the offense can be when everything is clicking. While Isom only had five carries, he found a gap and took off shortly before the first half closed. 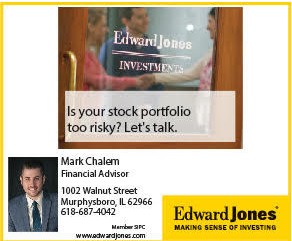 But that wasn’t before pulling off a Reggie Bush-esque juke move to dodge a defender to score, giving the Salukis a halftime lead. If you give the ball to the sophomore, he has the ability to make plays happen. There’s a reason he was named to the College Football Performance Awards Performer of the Year watch list. 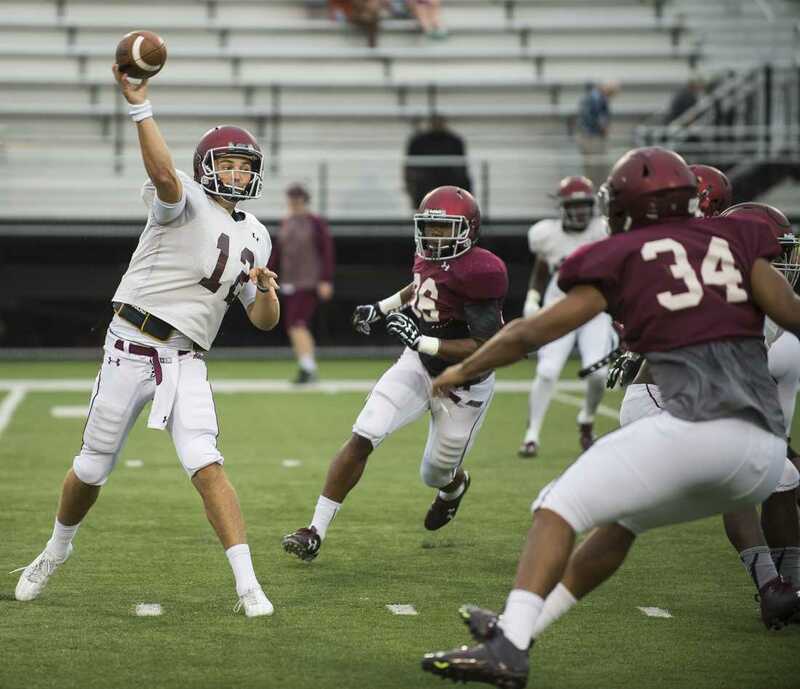 Although he threw for only one touchdown, Straughan completed more than 70 percent of his passes. He also didn’t turn the ball over, which was an issue last season. 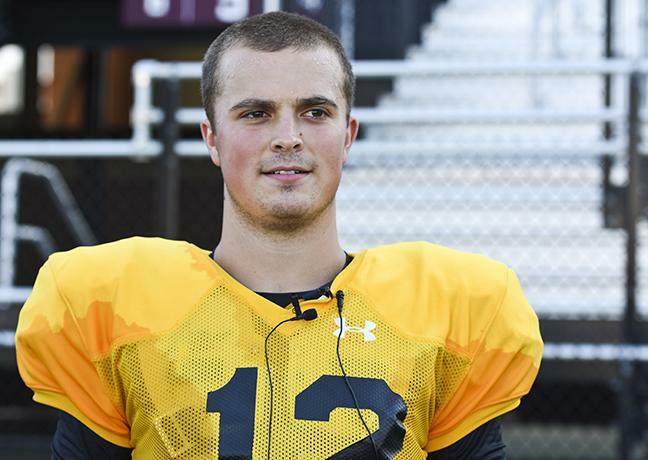 Straughan had big shoes to fill with record-setting quarterback Mark Iannotti graduating, but if this game is any indication, the Salukis should have no problem moving the ball on offense. 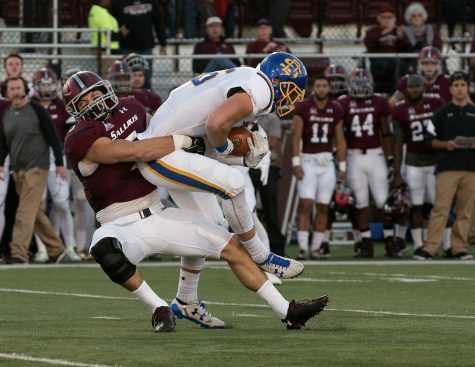 The key to more victories this season for SIU will ride on how well the defense can stop the other team. 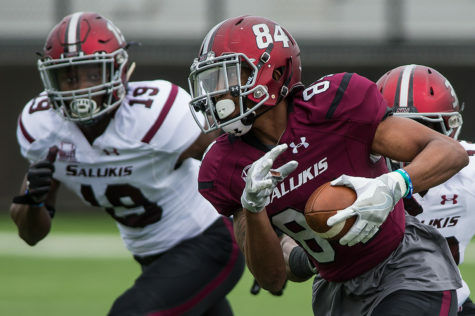 Last season, injuries depleted the defensive depth and made life difficult as the offense was forced to keep the Salukis in games. 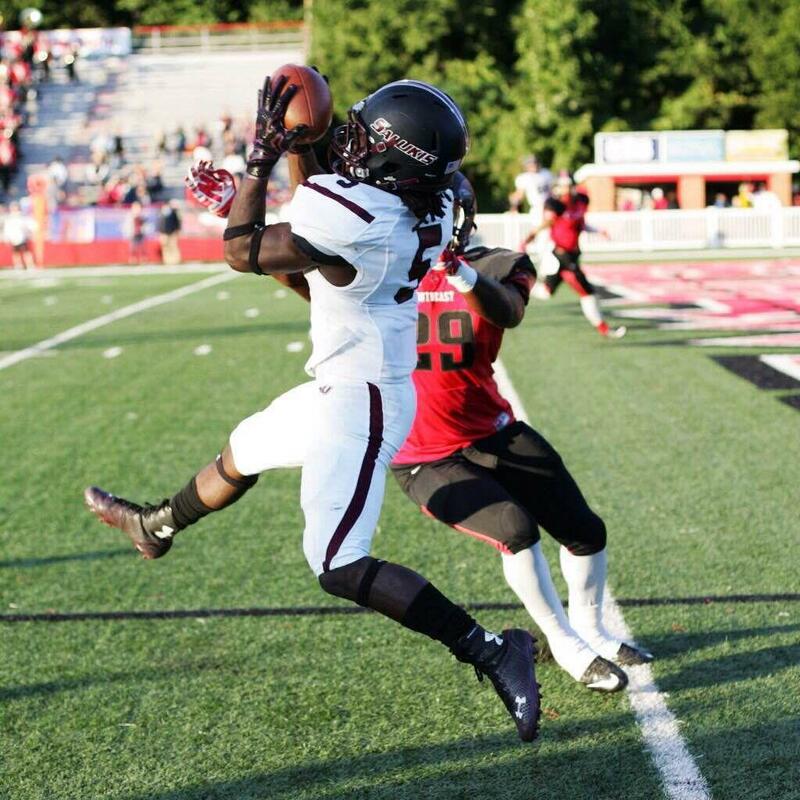 SIU gave up 457 yards in total offense with 170 of those yards coming on the ground. The Owls’ junior running back Gregory Howell, Jr. alone had 128 yards with two scores. Things didn’t get much better defending the passing game as sophomore quarterback Jason Driskel passed for 287 yards with two touchdowns. 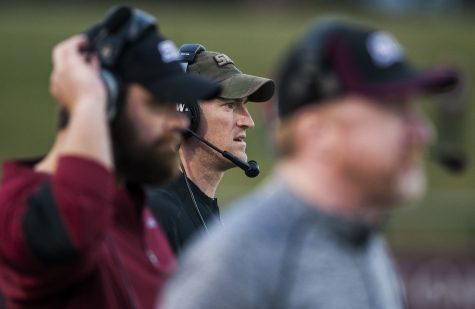 The Saluki defense has improved from last season with new defensive coordinator Kraig Paulson having more to work with, but there’s still more to be done if SIU wants to finish with a better record. 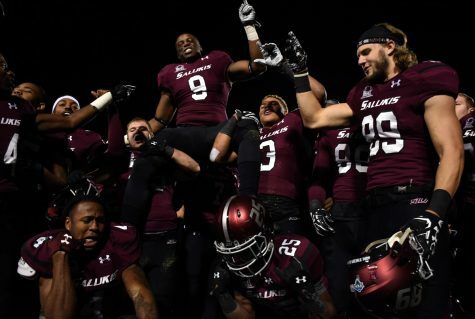 Even with the loss, SIU had a lot of good things happen. They still can improve over the course of the season. 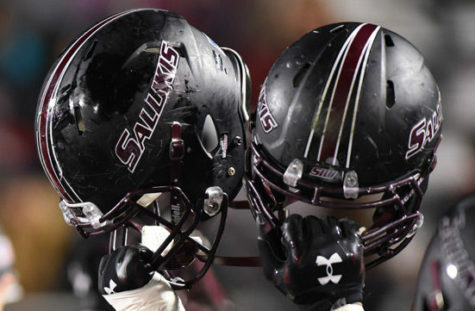 Last year, the Salukis were a few plays away from winning close games that could have seen the team finish with a .500 record. 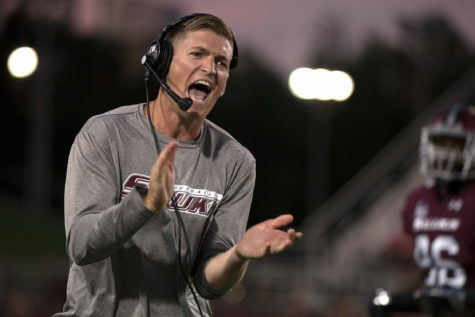 Time will tell how well coach Nick Hill’s first year will go, but the future shows some brightness and SIU has potential to do big things beyond this season.